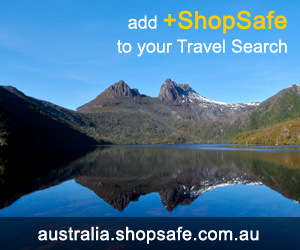 There are 5 shops in the ShopSafe USA Gifts for Women Shopping Category. Lots of gift ideas from Eddie Bauer. Special pieces for signature style from shearling boots and gloves, classic designs in jewlery and fashion accessories and a collection of stylish casual fashions. Huge selection of perfumes, soaps, body lotions, bath oils, shower gels, skincare products, makeup and more. Great gift ideas for all women. Top sellers include: Cool Water Perfume, Euphoria Perfume, and Kenzo Flower Perfume. Also available are a variety of gift sets, ideal for a present to someone special. All else failed? Let us help. If you want to see more Gifts for Women here, please e-mail gifts_women@shopsafe.cc. Please do not change the subject line of your email. If the subject line does not contain "Add to ShopSafe Online Shopping" it will not be read.